Def Leppard is a band known to most people, not at least guitar-enthusiasts due to the bands unique sound of playful melodies and powerful guitar riffs and solos. Rising to prominence in the early to mid 1980s the band was part of the New Wave of British Heavy Metal, however the bands sound is not so easily contained by specific genres, and Def Leppard can with no doubt in their voices claim to have a sound completely unto themselves. This is in no part due to the hard workmanship of the various guitarists that have blessed the band with their talents through out the years. Currently the role of main guitarist of Def Leppard is shared between two people; Vivian Campbell and Phill Collen. Front singer and founder Joe Elliot also provides guitar from time to time and so does bassplayer Rick Savage, but currently the real guitar talent resides with Campbell and Collen. Both guitarists have more than two decades of experience behind them, and as during their extensive time of playing guitar at a highly professional level have both gone through a host of guitars of different kinds, brands and wild looks. Campbell appears to perhaps be the more populist or classicists guitar player of the two in regards to brand as he have a long history of playing mostly Gibson Les pauls guitars, however for extended periods of time Campbell have instead favoured playing on the number of custom made guitars he have made for him or have come by during his years of playing, including a three-colour (pink, red and yellow) Rand guitar, handmade by Rand Havener and a guitar built for him by luthier Buddy Blaze. These instruments was however more featured during his time with DIO and Whitesnake, while his Les Pauls have come more into play once again during his time at Def Leppard. Phill Collen on the other hand uses the less popular Jackson Guitar brand almost exclusively. Formerly known for being one of the most exquisite brands when it came to custom made heavy metal guitars the brand have fallen out of favour since the 1990s, and a now a subsidiary of Fender Guitars. Collen still stands by them however and for almost all of his recording and turing work he exclusively uses Jackson guitars, and more specifically PC1 models. Some of them are modded to suit particular needs while other are left more or less in the state they were in when first bought. Collen having have a unique and self sure sounds for many years, and though his talent and personal flavour is part of this, some of this is also due to the way that his PC1s are equipped. All of them feature Dimarzio which is not unusual in any way, however the fact that almost all of his guitars are also fitted with Floyd Rose Sustainer pickups and the fact that most of them also feature Floyd Rose tremolos makes them stand out from other Jackson PC1s. In every way a truly iconic band with a unique sound, Def Leppard continues to play and deliver fantastical songs with great splendour, in no small part due to their fantastic and hugely talented guitarist, and for that we are very grateful! For more on Def Leppard, visit their website here. For more Premier Guitar videos, visit their youtube channel here. – Leo Fender on the invention of the Telecaster. Our world would have sounded different if it wasn’t for the Telecaster. Arguably less interesting. 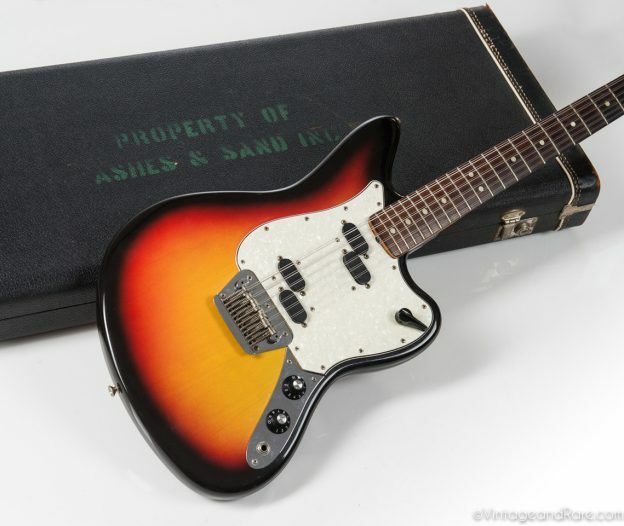 Originally released in 1950 as the Broadcaster, Fender was forced to change the name to Nocaster in early 1951 after a copyright dispute from the Gretsch company who had the name “Broadkaster” registered for a line of drums. The Nocaster name only stuck for a couple of months and in the summer of ’51 the Telecaster name came to stay. It became the world’s first successful solid body electric guitar, and although it is not as widespread and popularly known as the Stratocaster, its legacy is not to be overlooked. “We had to buck this competition from the west coast”, he said and started work on the Les Paul. Competition was in motion and the solid bodies were taking over. The Telecaster is perhaps most known as a southern country twang and blues type guitar with a sound made famous by the likes of Albert Collins and Redd Volkaert. But the legacy reaches far beyond that. In doubt? Just listen to Jimmy Page on Led Zeppelin’s first album. 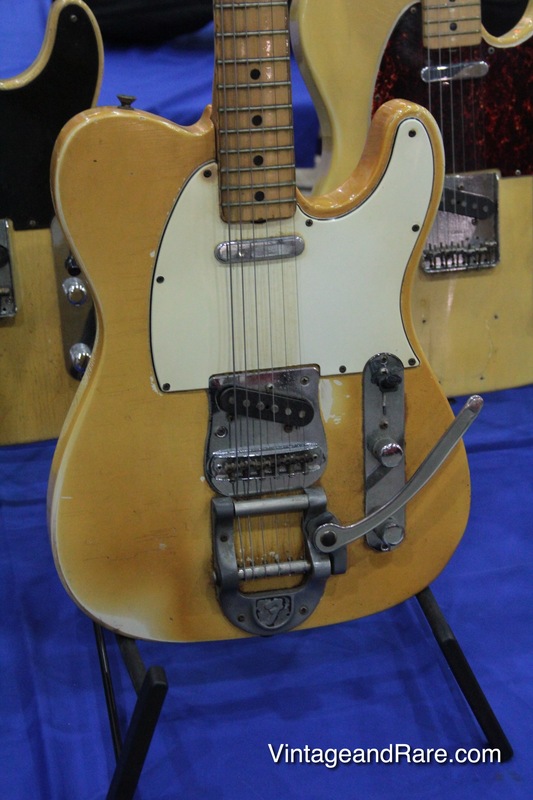 Pete Townshend’s favorite guitar is a ’52 Telecaster and Keith Richards uses a variety of Telecasters (one of which he used to club a renegade fan on stage) but he prefers his ’53 Tele named Micawber. 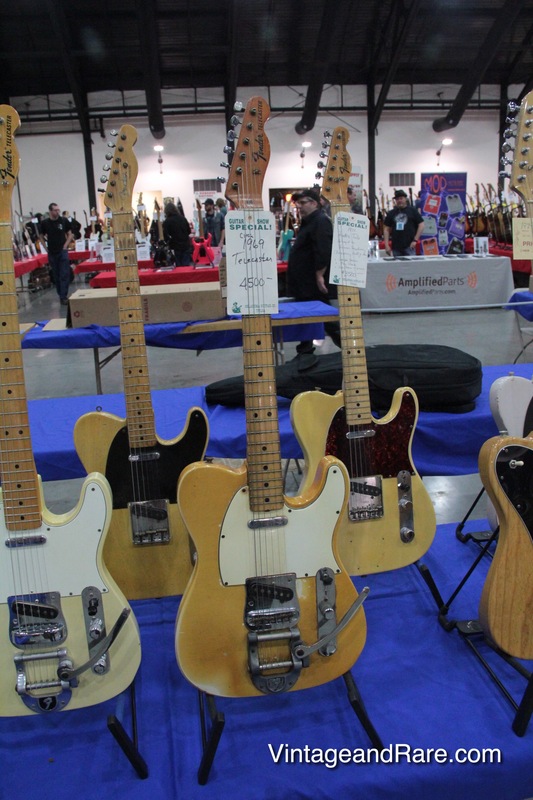 Jeff Buckley, interestingly, used an ’83 Telecaster. This post-CBS guitar is not really considered collectible or of the pre-CBS-era quality but Buckley made it his own. Bob Dylan was also a Tele man.